The Wizard Q&A: Jeph Loeb & Tim Sale. Up Close: Milo Ventimiglia on 'Berserker'. 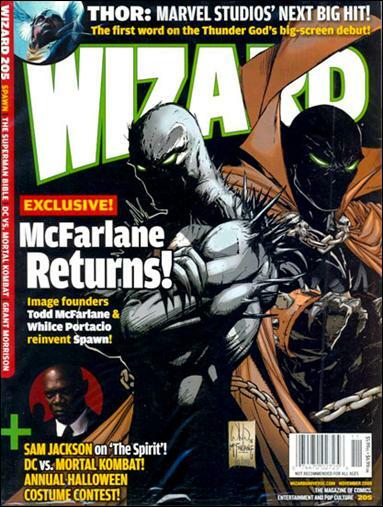 The Wizard Q&A: Todd McFarlane & Whilce Portacio. Comics' Top 25 Rage-Filled Moments.